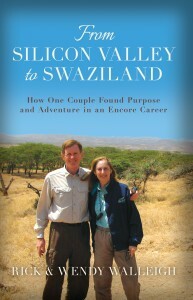 “We hope that our readers enjoy reading about our experiences and we hope that we inspire them to do similar things, to convince them that they don’t have to be Mother Teresa and forego all worldly benefits to do good things for society.“~ Wendy Walleigh, co-author of From Silicon Valley to Swaziland: How One Couple Found Purpose and Adventure in an Encore Career. 1. How did you decide to go to Africa and make it an encore career? I transitioned from high tech marketing to volunteering on a Board to working in marketing and development for that organization, Junior Achievement of Silicon Valley. When my husband, Rick, decided to “commercially retire” (a term I invented) he went through an extended process (described in the book) to figure out what he wanted to do and settled on helping the poor through economic development. Rick connected with TechnoServe who had volunteer opportunities for both of us in Swaziland. 2. How did you discover TechnoServe? Several people in the economic development sector suggested that we talk to TechnoServe, so we did. 3. Why did you write your travel memoir, From Silicon Valley to Swaziland: How One Couple Found Purpose and Adventure in an Encore Career? Rick had read A Year in Provence and Under the Tuscan Sun about people going to Europe, eating great food and fixing up old houses. While he enjoyed both books, he wanted to concentrate on opportunities and organizations for volunteering abroad with true “giving back” as their main theme, not just “learning” travel. Rick thought it would be an interesting story and that maybe he could inspire other people to do similar things. 4. Are you glad you went to Africa? Absolutely. It gave us a really good perspective on an entirely different segment of the world’s society. It also stimulated our thinking and forced us to learn entirely new things. And finally, we felt good about ourselves for what we’d done. 5. How does your travel story support alleviating poverty overseas? All our book royalties are donated to alleviate poverty. About 85% of our book is about our adventures as a couple during 1.5 years of our lives where we took a risk to volunteer abroad doing economic development in Africa. We hope that our readers enjoy reading about our experiences and we hope that we inspire them to do similar things, to convince them that they don’t have to be Mother Teresa and forego all worldly benefits to do good things for society. Finally, we plan to raise money for TechnoServe to continue their work alleviating poverty in developing countries. The book focuses on some of our travels around Africa while we lived there, but not all of our personal travels or our trips back to Africa once we returned to live in the U.S., so it’s not a travel journal per se. Finally, the book profiles some of the people we met and activities we participated in. 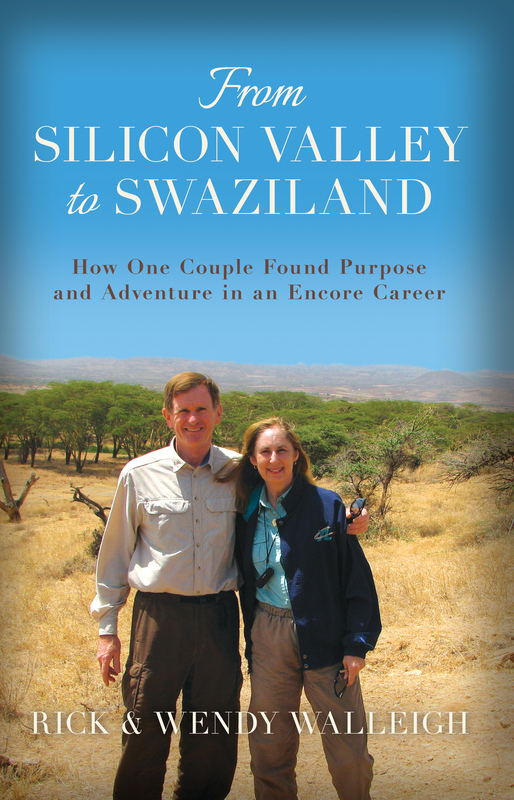 Wendy Walleigh is co-author of From Silicon Valley to Swaziland: How One Couple Found Purpose and Adventure in an Encore Career. 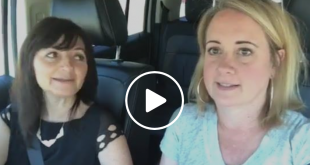 Visit her blog and connect with Wendy on Facebook. Before making the transition into the non-profit sector in 2002, the majority of Wendy Walleigh’s career was in high-technology marketing and sales. 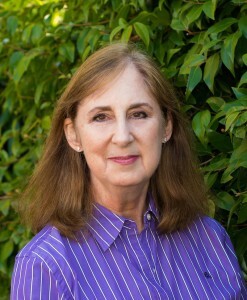 Over 20 years, she held numerous positions in computer networking hardware and software companies including Director of OEM Marketing at 3Com Corporation. Her responsibilities included product marketing and management, branding, marketing communications, sales and sales support. In 2002, Ms. Walleigh left the high-technology world and joined Junior Achievement of Silicon Valley where she held the position of Vice President of Marketing and Development until 2006 when she and her husband moved to Africa to do volunteer work for TechnoServe, an international economic development NGO (non-governmental organization). From July to December 2006 in Swaziland and all of 2007 in Kenya, she helped develop entrepreneurship programs for TechnoServe supporting youth, women, micro-enterprises and business plan competitions, including helping to establish Junior Achievement youth programs in Swaziland. While living again in California, Ms. Walleigh returned to Africa in 2008 and 2009 to travel informally as well as to visit TechnoServe clients in Ghana, Swaziland and Kenya and document their success stories. She returned to Junior Achievement of Silicon Valley as a Board Member and continues to serve in that role. Ms. Walleigh holds an M.S. in Communications from Boston University, and a B.S. in Psychology from Tufts University.